When it comes to High School Sports, Steve Marshall is the name that comes to mind. Steve is the play by play voice for Cox Communication & Fox Sports for Oklahoma High School sports. 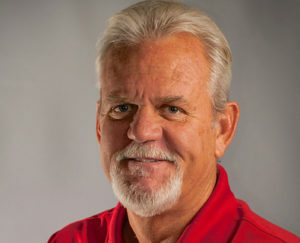 Steve has been covering High School Sports in Oklahoma for over 30 years and since 2005, he has been the host of Inside High School Sports on Cox TV which has provided TV highlights of games plus coaches and player interviews from around the state.